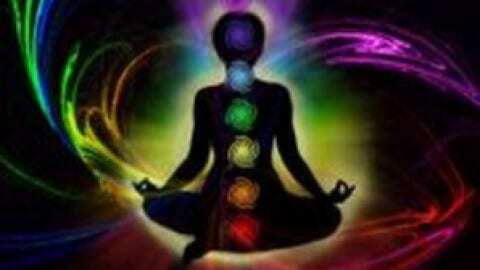 Home » Blog » Enlightenment » Chakras » What are Chakras? Your physical body has an invisible doppelgänger, which governs your auric field or body (your aura); for easy understanding, we will call this your spiritual body. Your spiritual body is the home to your aura and your life force energy. Chakras are gates that let energy flow in and out of your spiritual body. 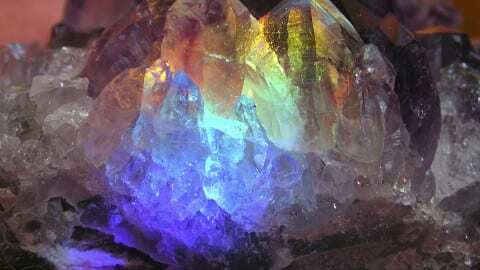 Constantly rotating, they are vibrating centres of activity that receive, absorb and express life force energy, which is responsible for your physical, mental, emotional and spiritual functions. 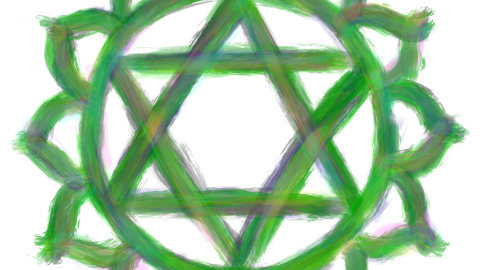 They gather this energy from the world around them; nature, people, your food, crystals, etc. 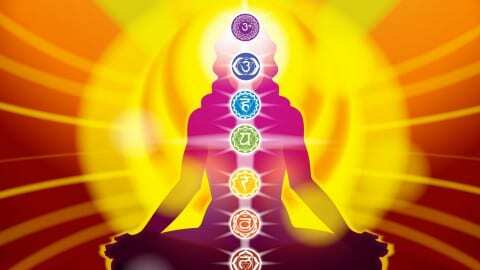 There are, according to ancient texts, 88,000 chakras covering every area of the human body. As you could imagine, most of them are negligible. There are about forty that have significant functions and are located in the hands, feet, fingertips, toes, shoulders and other joints. 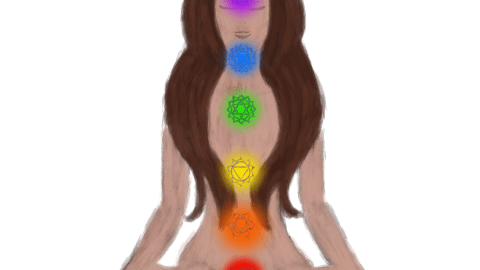 The major seven are located along the spinal column and those are the most important, since they are the largest and reside at the core of our spiritual bodies. Basically, without them, we would have no spiritual spine, and imagination gives us an idea of how badly that could end. Think about a car. You’re driving along a long stretch at about 50mph. If all of your wheels are properly aligned, the journey would be a smooth one, even with a less than perfect road. Now, think about having a wobbly tyre, at 50mph. No matter how smooth that road is, the journey will always be bumpy, and it’s guaranteed that your body will hurt after a few hours in that car. Over time, that wobbly tyre will soon affect the other three, and then all four will need to be repaired. 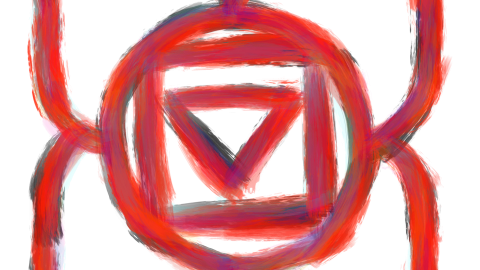 An imbalanced chakra is like a wobbly wheel, and like the wobbly wheel, once one is out of alignment, they eventually all go haywire. But how do Chakras affect us? As the gates open and close, they normally do not discriminate about who gets through, or how wide they open. If the gates are open too widely, or not enough due to a blockage, energy will not flow through harmoniously, and if there is an influx of negative or positive energy, the chakras will become negatively or positively charged. These factors manifest in all areas of our lives, from chronic physical ailments, persistent thoughts, mood swings, bad habits, personality disorders and repetitive behaviours. How do you balance a Chakra? 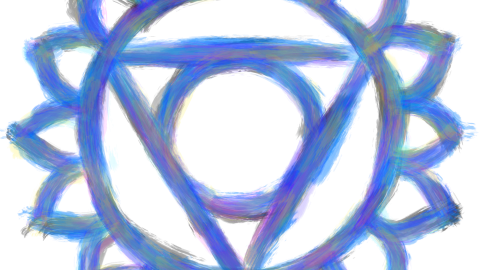 Each chakra is different, so the method to balance them corresponds to the relevant chakra. However, figuring out what caused the imbalance in the first place is key. If coffee causes your Crown Chakra to become imbalanced, and you continue to drink coffee, your Crown Chakra will forever be imbalanced until you remove it from your diet. No matter how many balancing exercises you do, once you have not removed the cause, the cycle will just repeat itself ad infinitum. Emotional trauma, negative memories, bad habits and diet are the most common culprits of imbalanced chakras. When we are faced with difficulties, we develop strategies and coping mechanisms. If this difficulty persists, those strategies and coping mechanisms become habits, anchoring themselves into our psyches, and soon, affecting our chakras. Identifying, understanding and healing our blocks will not just help us on a spiritual level, but it will impact our physical being. And as a ripple effect, it will resonate more positive vibrations into the world around us. The world can do with more positive vibes, so happy healing!